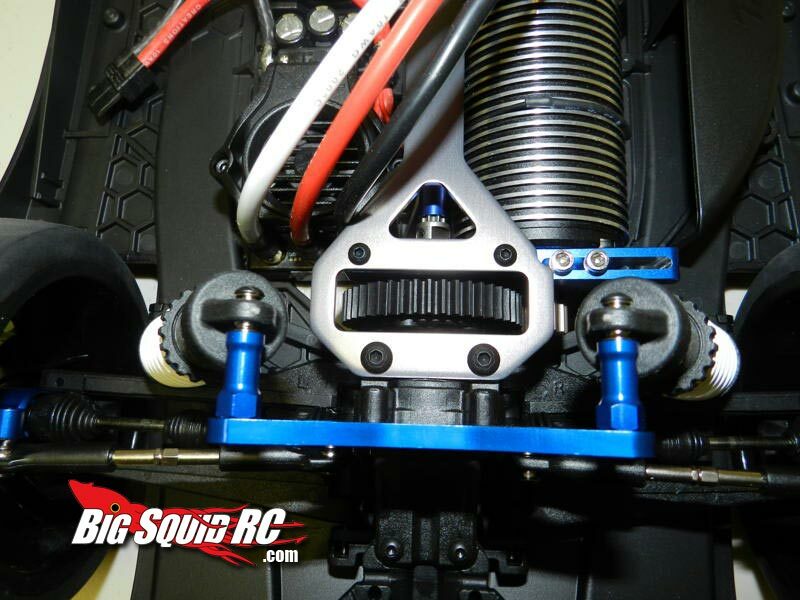 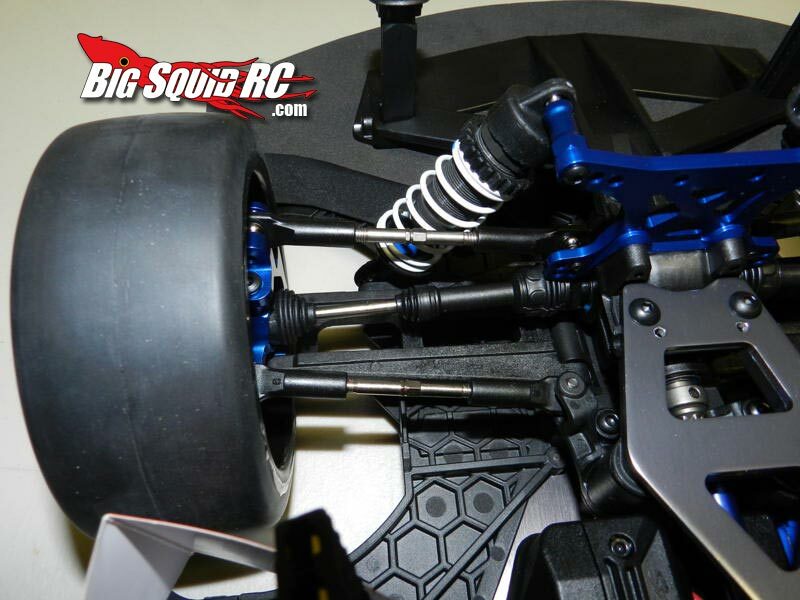 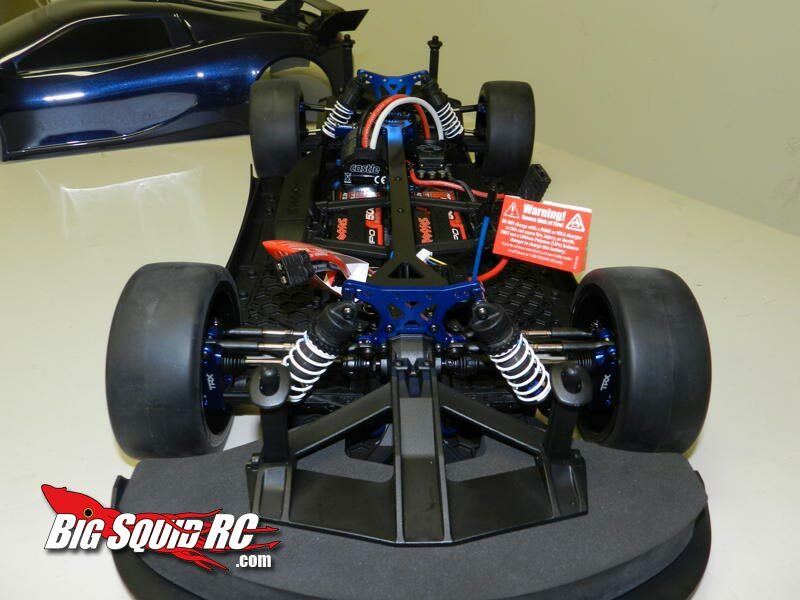 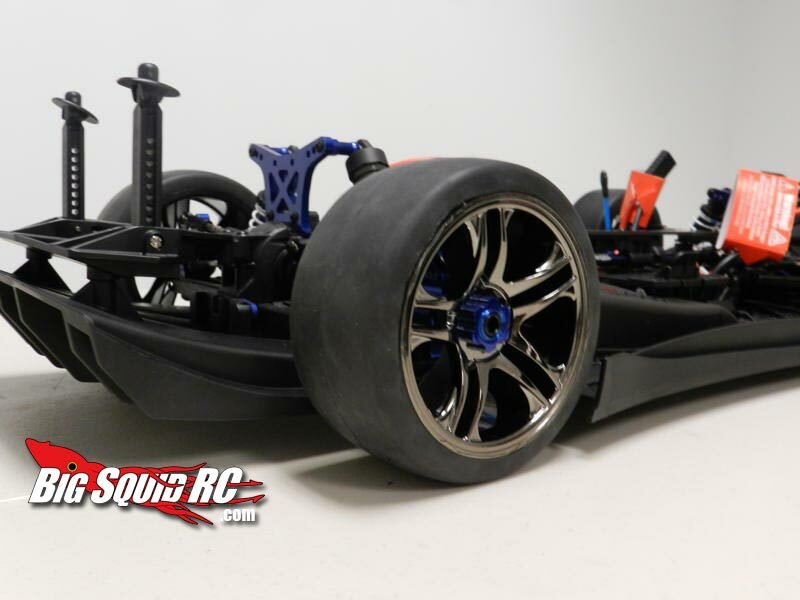 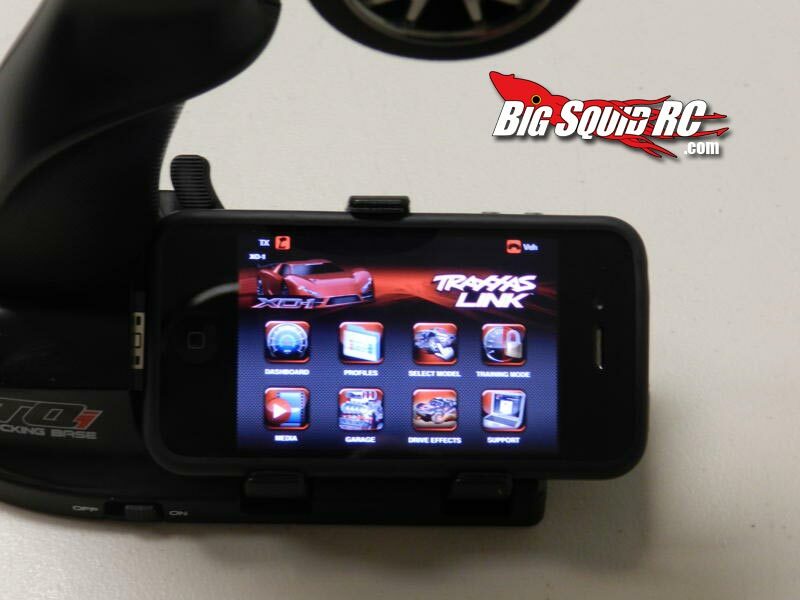 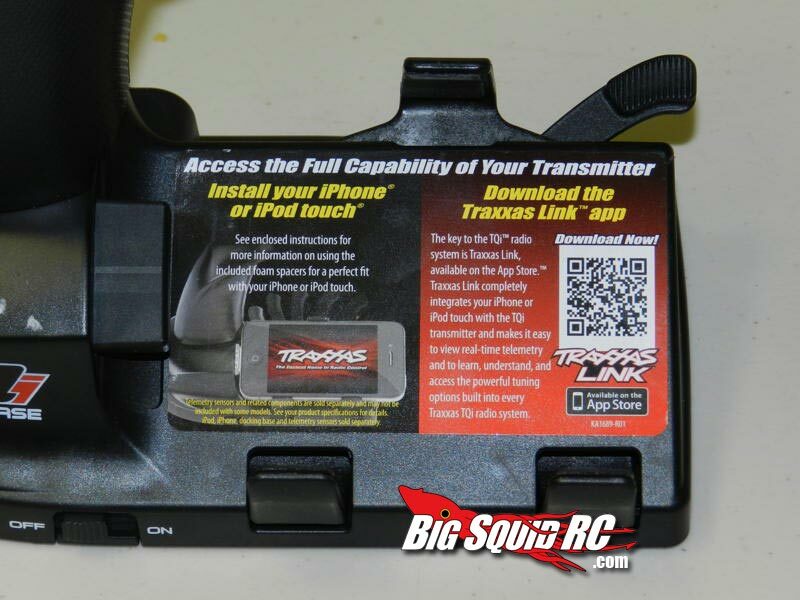 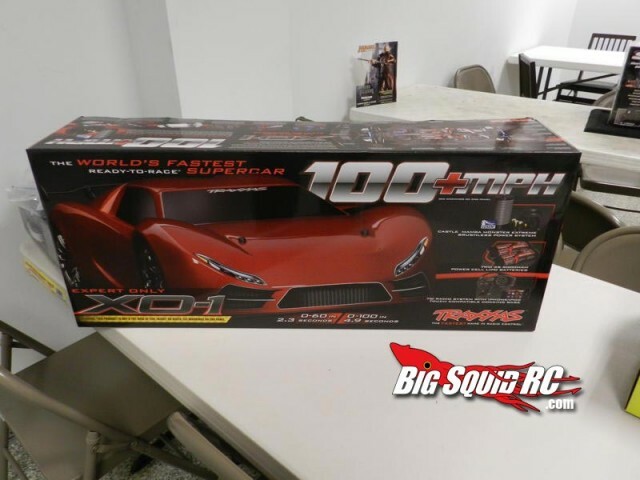 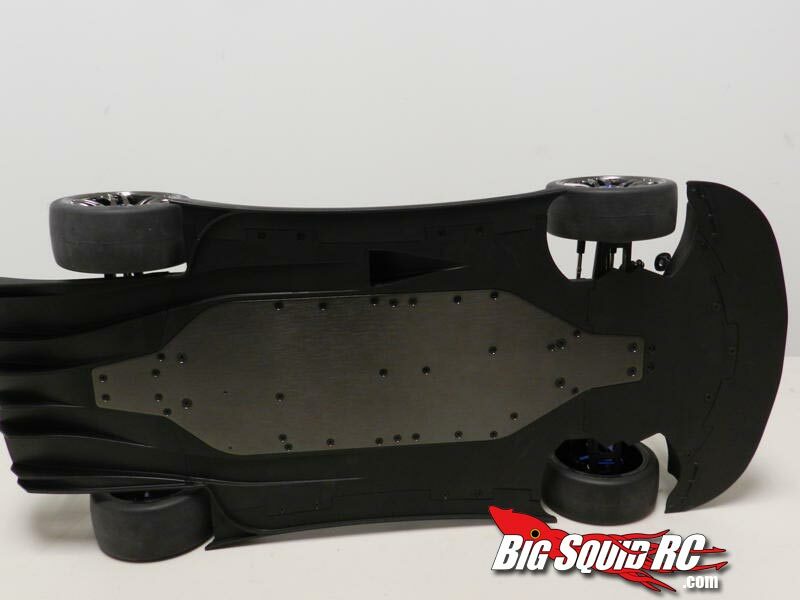 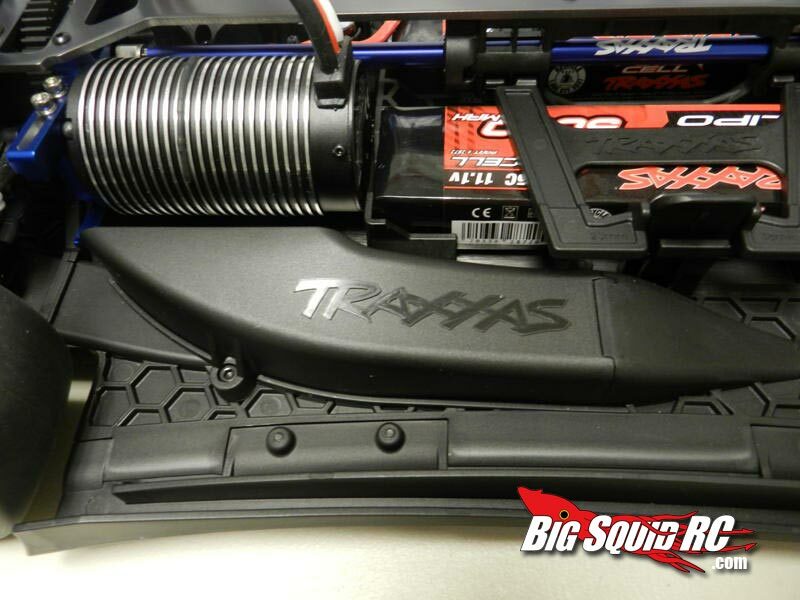 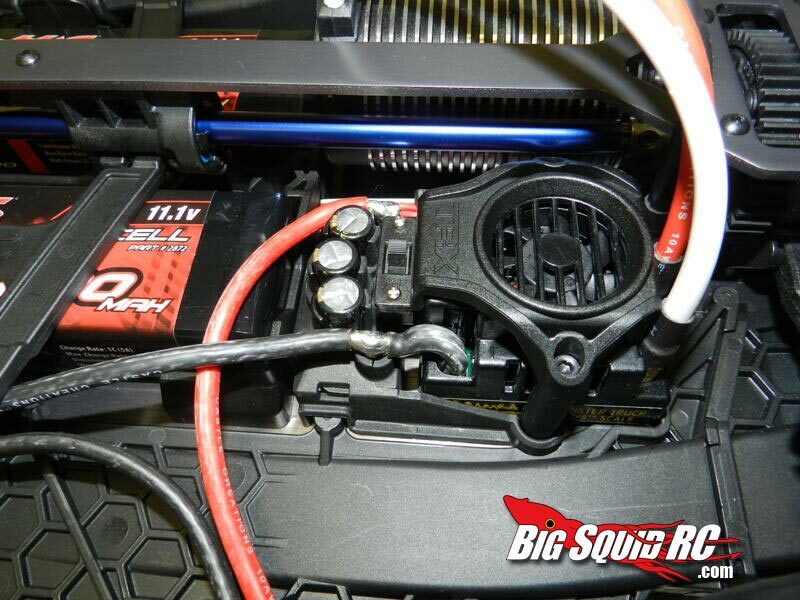 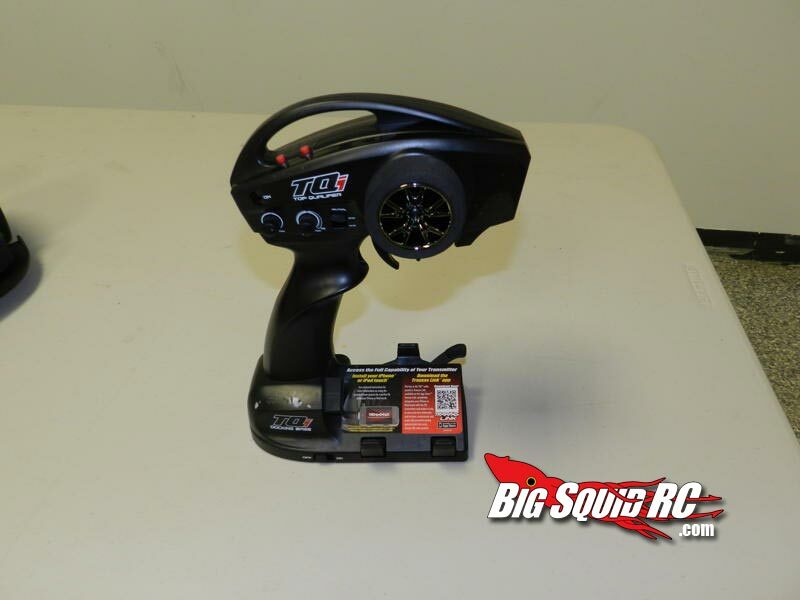 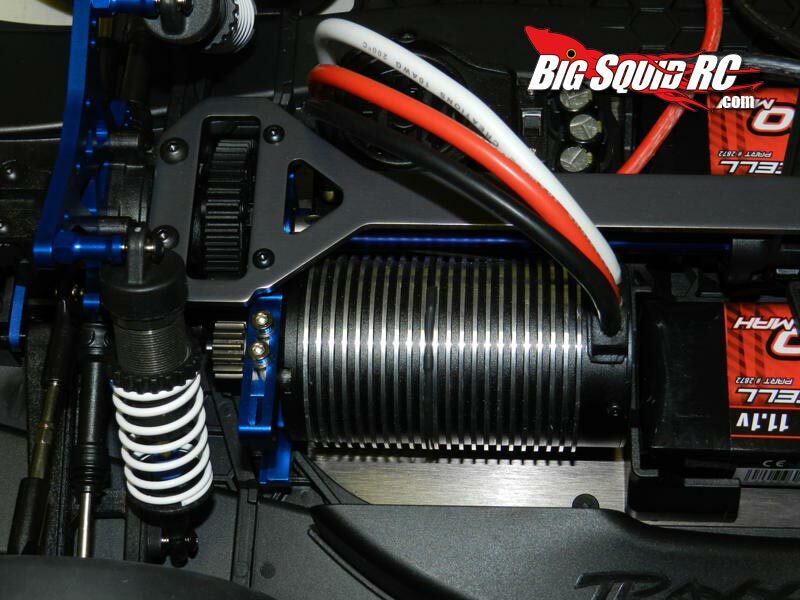 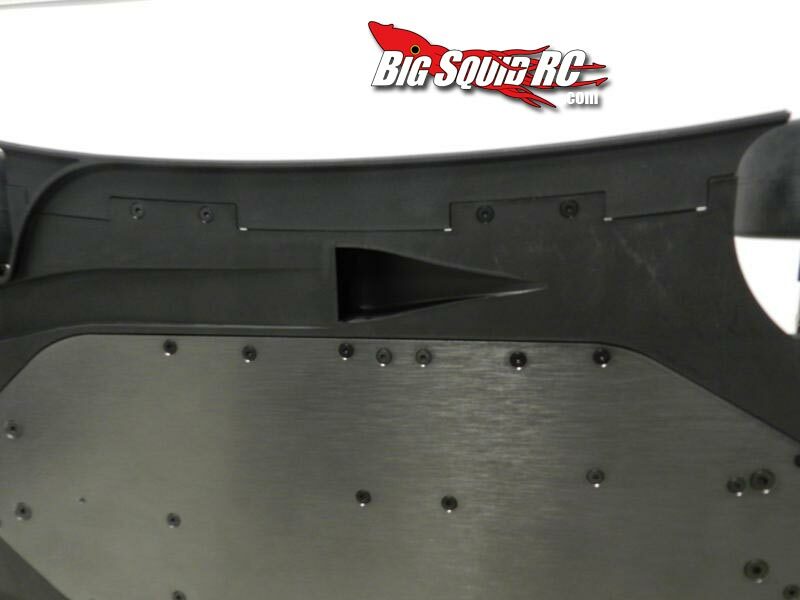 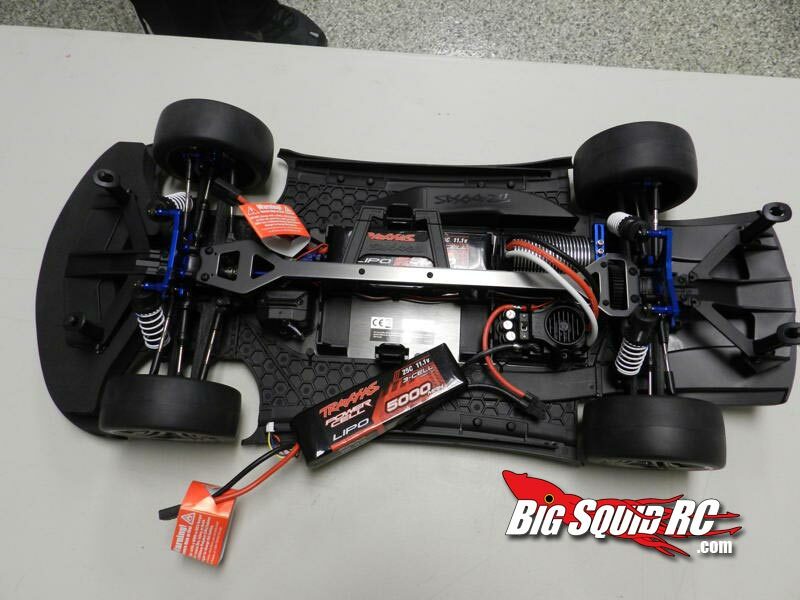 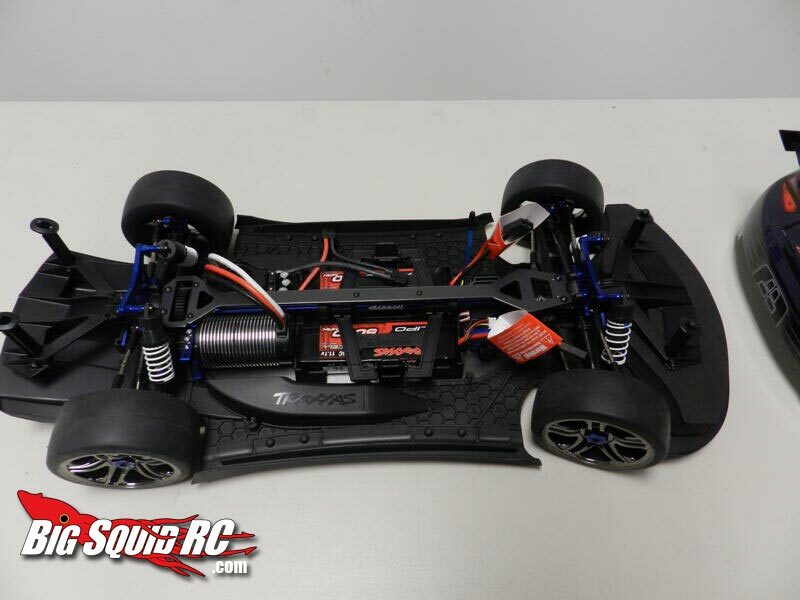 Traxxas XO-1 Unboxing Photos « Big Squid RC – RC Car and Truck News, Reviews, Videos, and More! 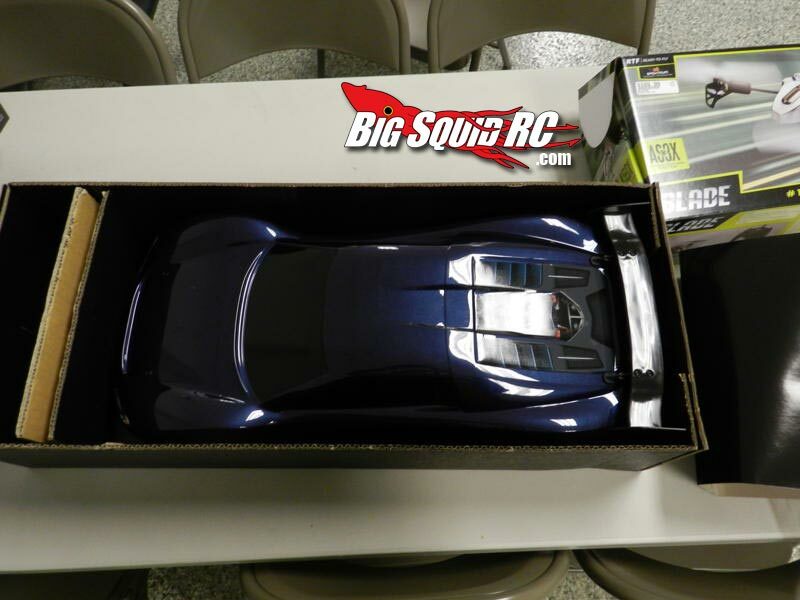 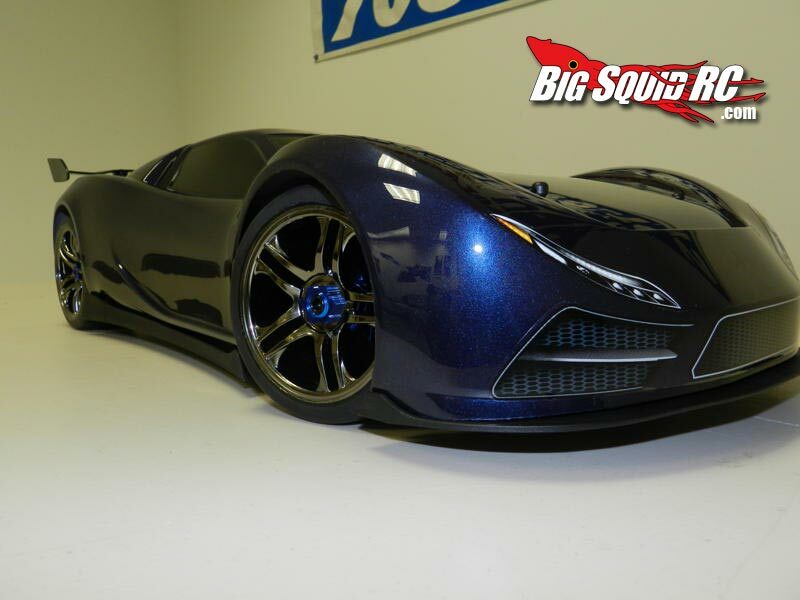 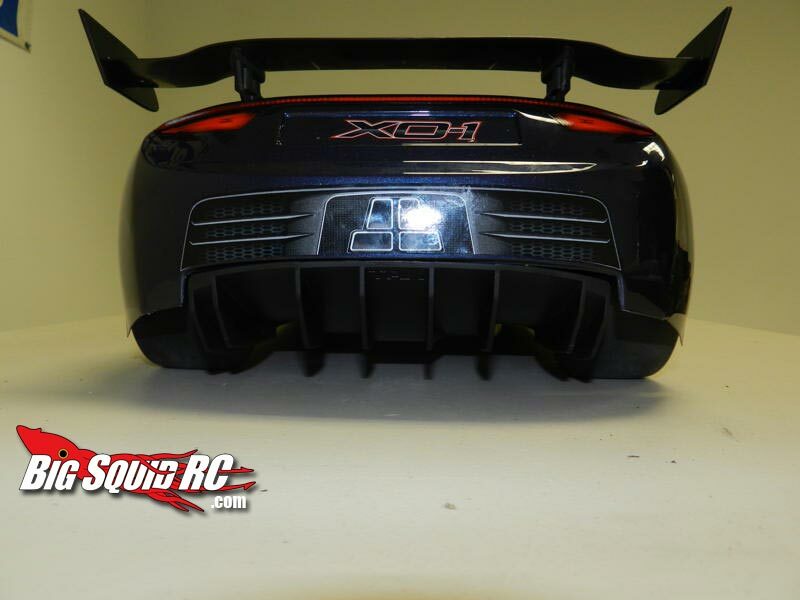 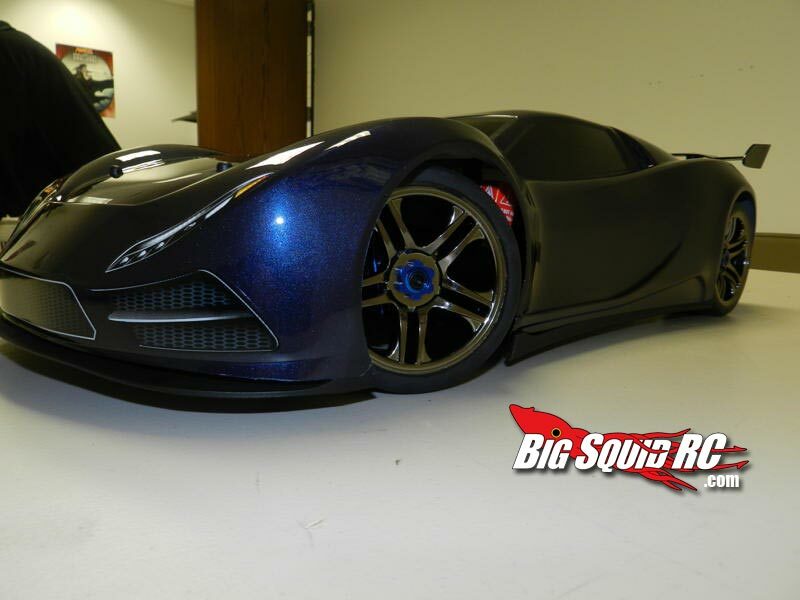 So we finally got a chance to get some unboxing photo’s up of the Traxxas XO-1 supercar. 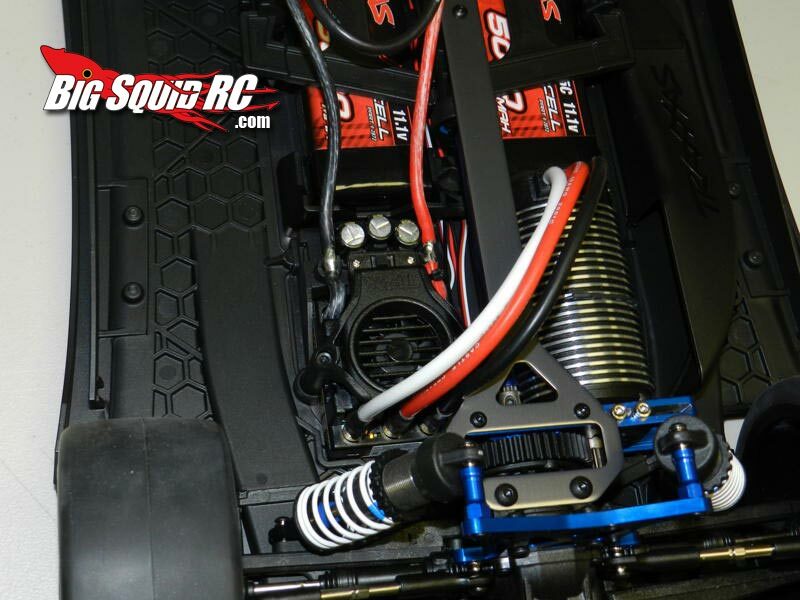 There are a TON more pictures after the break, so keep reading.. 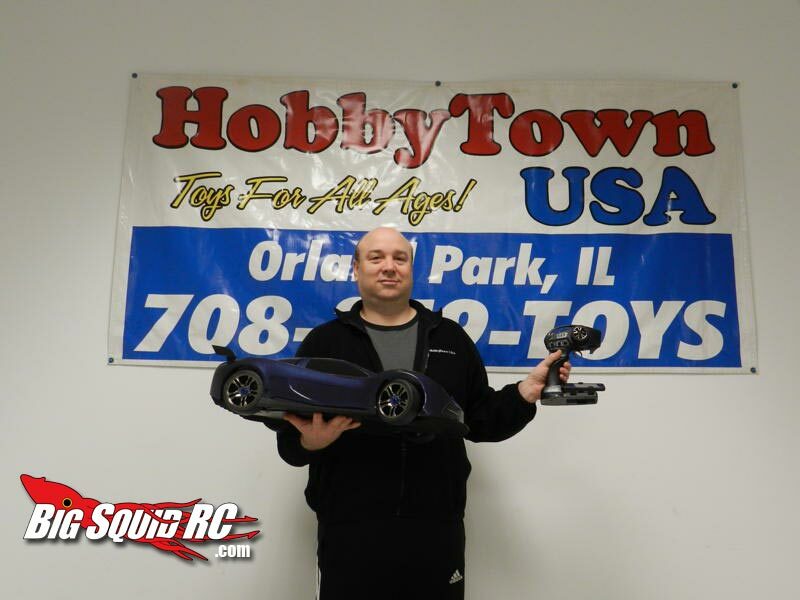 Thanks to our buddy Steve from the Hobby Town Orland Park store for the hookup as well as posing in the pic to get you an idea of scale. If you are looking to buy a Traxxas XO-1, I think they still have a few in stock, so head over there, and tell him we sent ya!